Kits priced at less than individual components. 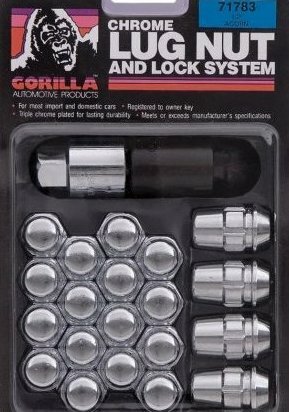 Featuring Original Gorilla Wheel Locks. Protecting the world's finest wheels for over 30 years. Triple chrome plated for lasting durability. For most import and domestic cars.